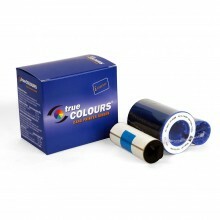 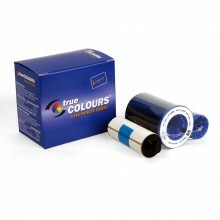 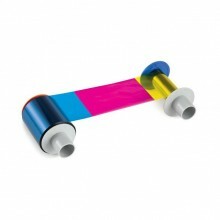 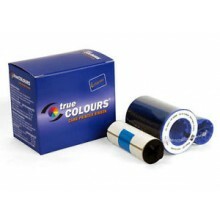 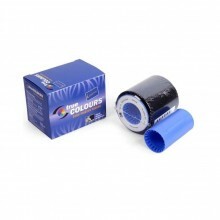 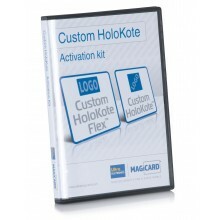 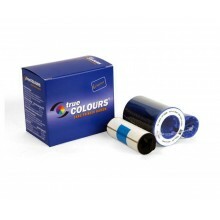 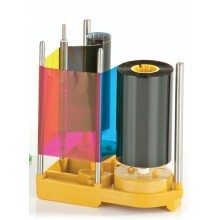 At ID Management we stock numerous consumables, each compatible with a variety of different printer models. 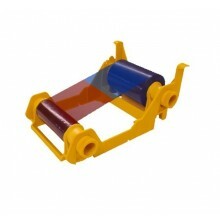 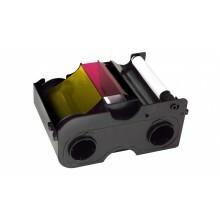 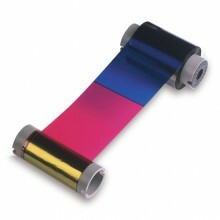 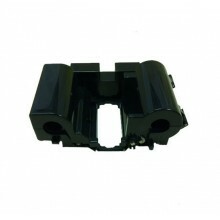 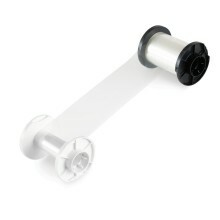 You can use our ribbon finder tool to quickly find the right card printer ribbon for your printer. 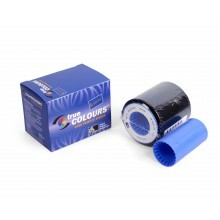 If you cannot find the product you are looking for, feel free to call us on 0800 408 1471 or email [email protected] and one of our highly trained sales members will be able to help.